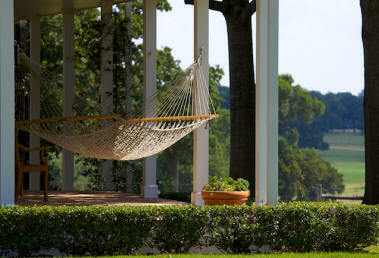 Located in historic Washington County, Gates Ranch is a 1,500 acre community of family farms. Each homestead has been thoughtfully planned for enduring quality and privacy for years to come. 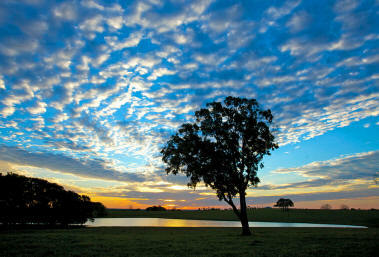 Sitting 300 feet above sea level, the Ranch has plentiful pasturelands with commanding views of the Brazos River Valley. The property’s spring-fed ponds, rich pasturelands and temperate climate make it an ideal place for horses and trophy livestock to graze outside all year round. 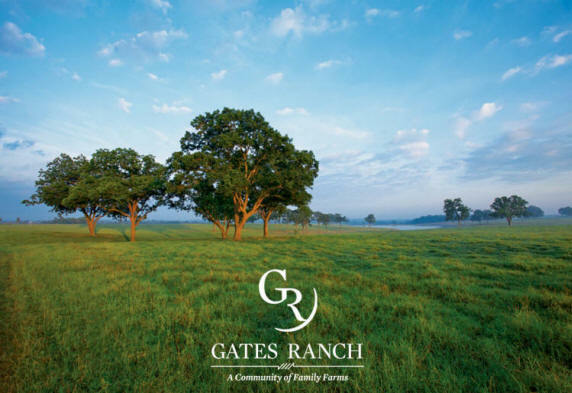 Come experience the inspiring beauty, privacy and tranquility of Gates Ranch by scheduling your personal tour.